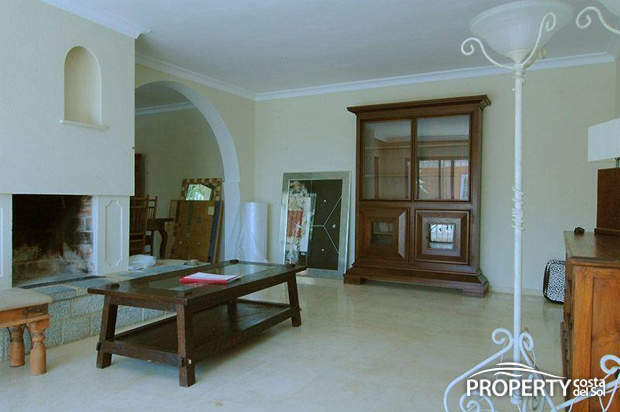 This property is situated on the main road of Marbesa. 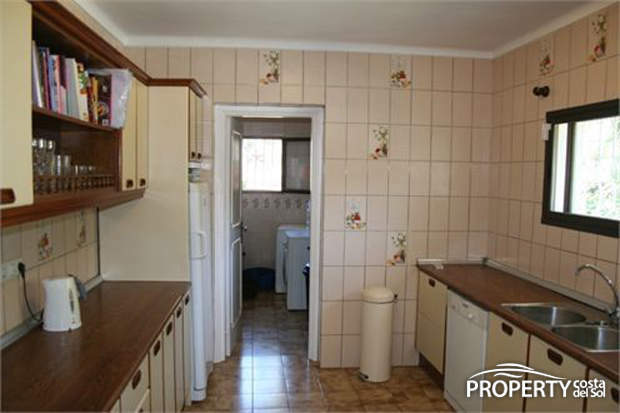 The property has a lot of potential and with a bit of renovation, this can be a very interesting property on a good location. The villa has 4 bedrooms and 2,5 bathrooms over two stories. The kitchen has a separate laundry room.The living with fire place has a separate dining and office. From the living room you have access to the garden and the pool area. When one plants a garden bed on the back, the garden will be fully private with natural surroundings. 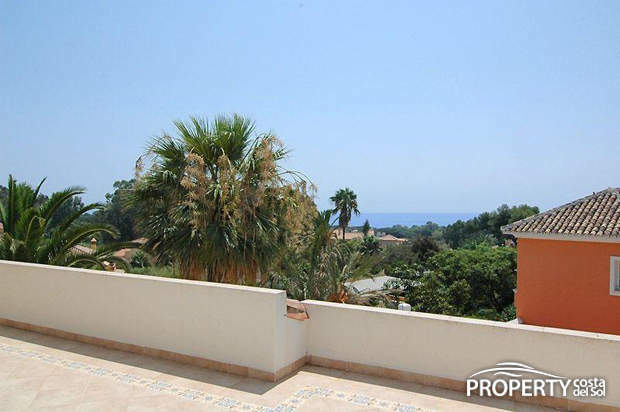 From the roof terrace, you have a great view at the sea. Yes, please send more information about this property with ref.no: 451.